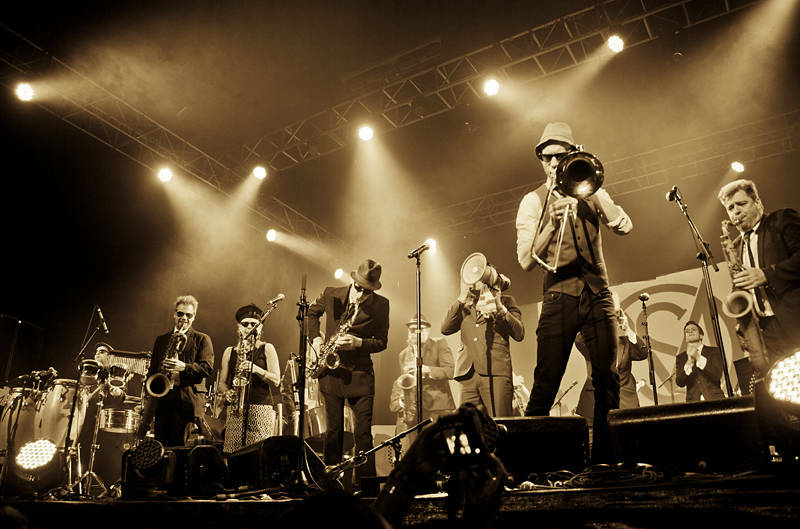 The Melbourne Ska Orchestra put on an awesome performance on the Crossroads stage last night at the 2015 Byron Bay Bluefest. We never miss a chance to see them. Their energy is infectious, not only will they get your toes tapping you will find yourself dancing like a lunatic and having a thoroughly good time before you can say Madness.